Looking for an experienced construction team? 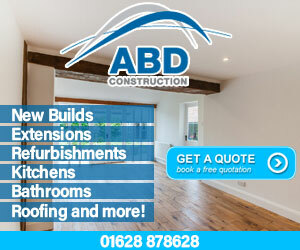 Need an extension added to your home, a room refurbishment, a loft conversion or a factory refurbishment? With over 30 years' experience, A & J Crawford Construction can help you with all types of building work, all carried out to the highest standards. We are an award-winning team of builders and joiners who are experienced in all types of construction; whether you need decking laid, a bathroom fitted, a new build completed or a garage converted, we will carry out the work efficiently and carefully, always to high standards. Our team helps clients across Newcastle upon Tyne, The North and the rest of the UK; wherever you are, we can help you! Contact us via telephone or email today for an in-depth quotation and more information about your building, construction or joinery work. 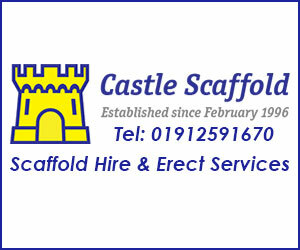 At A & J Crawford Construction we can carry out the building and construction work you need. Whether you want an extension added to your home, a new kitchen or bathroom installed, your loft converted into a usable room or a new driveway paved, we are the team who can help you. 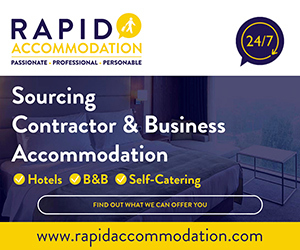 Based in Newcastle upon Tyne, we have built up a reputation for providing the very best in construction work, undertaking anything that you need doing, from small to large jobs. 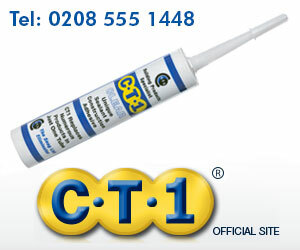 We are dedicated to ensuring that our building work is carried out to the highest quality standards. If needed, your space will be checked by a Structural Engineer before work starts. Although this adds on some time, you will be sure that the work is completed correctly and safely and quality is not being compromised. If you would like to find out more about what goes into our work to make it high quality and an efficient service, give our team a call today. If you require minor repairs or internal renovation work done on your home, then choose A & J Crawford Construction. We'll complete everything from painting and decorating right through to re-plastering and carpentry jobs. If you've recently experienced storm, fire or flood damage, we can help restore your home. Our experienced team of professional builders can take on any job, large or small. We repair chimneys, general brickwork and roofing and are able to complete unfinished building work for you. 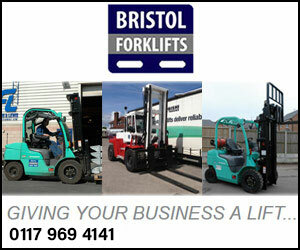 Take a look at the services we offer below and follow the links to find out more. Is your garden or driveway looking tired? Want to create a gravel laid driveway or install a dropped curb for easier access by car? We can help. We offer a range of groundwork services including tarmacing, gravel laying and cable laying, for both domestic and commercial customers throughout Newcastle, Middlesbrough and Gateshead. 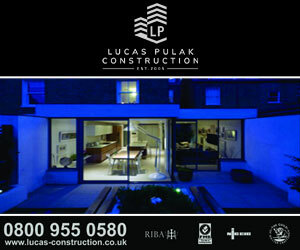 As well as groundworks for domestic customers wanting to spruce up their home, we can also help all commercial clients. 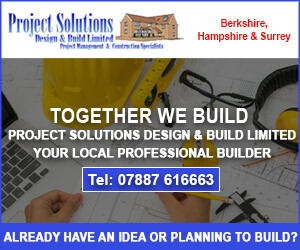 We undertake any size of project, large and small, and we work with a wide range of materials. Whether you need concrete laid for a construction job or you want the finishing groundwork touches added, contact us today. 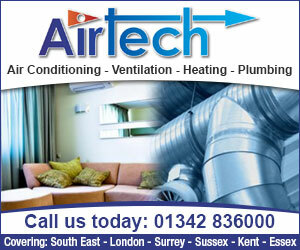 We can discuss your requirements and arrange for a detailed quotation. A bespoke piece of furniture can be a stunning addition to your existing home or new home. 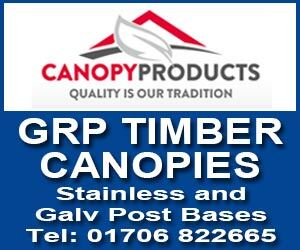 Our experienced carpenters and joiners produce a wide range of individual and fitted items, including made to measure wardrobes, pine beds and tables, chairs and fitted storage solutions. Our craftsmen also design, manufacture and fit the highest quality stairs, spindles, handrails and newel posts and undertake the repair and fitting of new timber frames in your home. 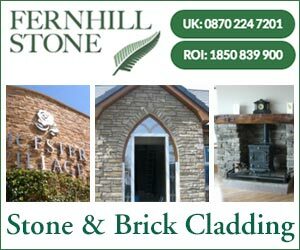 Take a look at the services our master craftsmen offer and call us today to arrange a detailed quotation.